If anyone knows how to take advantage of those weekday nights and weekends, it’s Trico Centre. You’re sitting at your desk, aimlessly scrolling through an excel sheet, not really taking in what the numbers mean because you can’t help but daydream about getting out of the office for some fun family activities. Where should I take the kids this weekend? Should we go swimming or should we pick a fun drop in fitness class? The anticipation for the endless possibilities of activities gets you refocused to get your work done. There is nothing better than packing up the kids in the SUV to get the whole family moving and bonding. If anyone knows how to take advantage of those weekday nights and weekends, it’s Trico Centre. Trico Centre is celebrating their 35th Anniversary this year and we couldn’t be more excited to be a part of the fun. On September 8, they will be hosting a birthday bash with activities running from noon-5pm. There will be admission discounts, a family fun zone, a photobooth, entertainment and more. For more info and the event schedule, visit their website HERE. The best way to let the kids have unlimited fun is to get a family membership, let us tell you why. We all know the weather in Calgary can be a little unpredictable so having an indoor back up plan with lots of activities is key. They have childcare, child programs and lots of things you can do with your kids, cousins, nieces and nephews like swimming and skating. 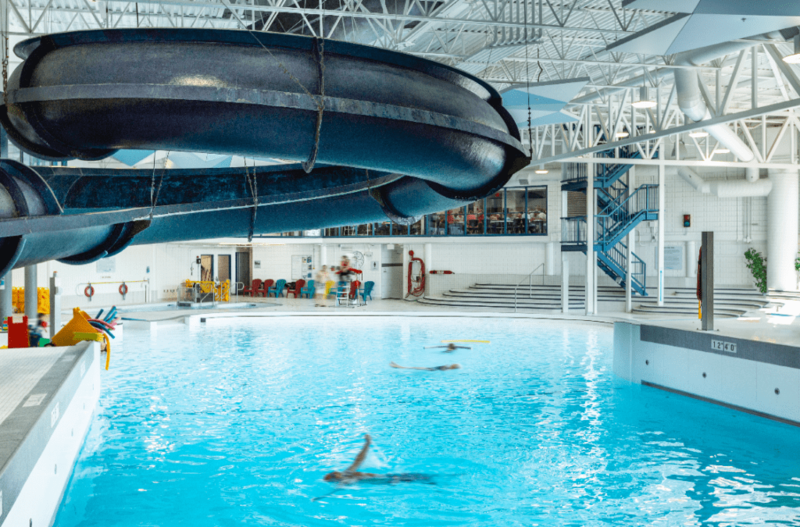 Trico Centre has a huge list of programs that your child can pick from including shinny, swimming lessons, dance, gymnastics, nerf wars and youth resistance training. Not to mention the full list of programs that you can choose from or programs to do together like fitness, swimming or skating. Need we say more? When was the last time you fluttered around in a wave pool, dodging the waves? Feel like a kid again as you get in some exercise while laughing it up with your kids. Hit the wave pool before you head out for dinner for a fun, tire-your-kids-out kind of family date. 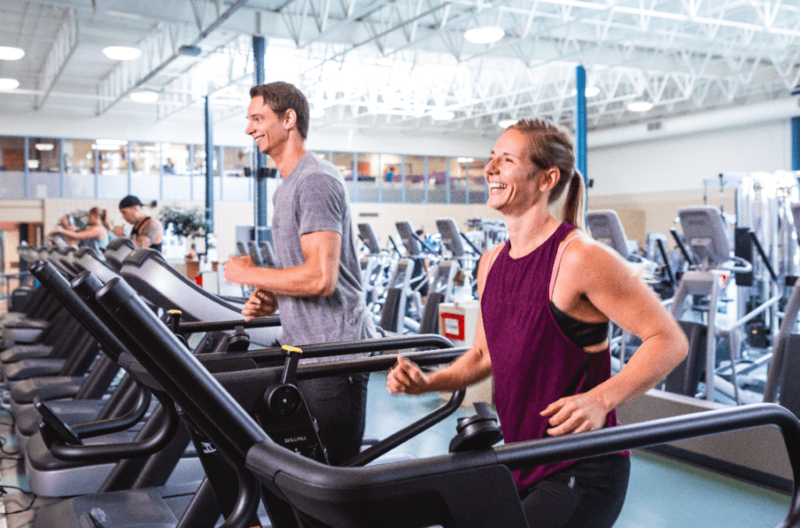 If you need a little break from your kids to get a workout in, catch up over coffee with a friend or just want them to hang out with new friends, Trico Centre offers child care. Even just a couple hours alone is a great refresher, plus you’ll have a hard time getting them to leave such a fun space. There are crafts, story times and games with a low staff to kid ratio to make sure all the kids have a fun (and safe) time so you don’t have to worry. 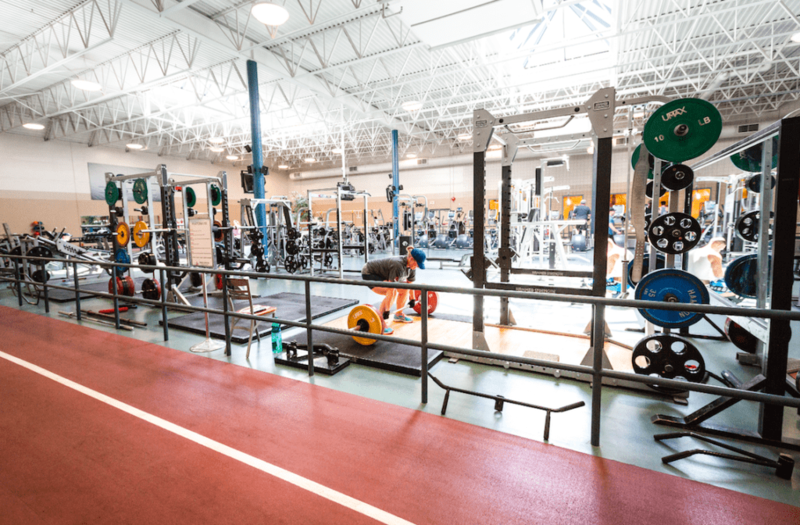 Located closely to Southcentre Mall and Anderson C-Train Station, Trico Centre is easily accessible to families living in South Calgary, but also worth the drive for all of Calgary. The welcoming vibes of the staff and people make you feel like you’re part of a family. It allows you to get to know other people in your community and start your kids off on lifelong friendships. There are so many activities, classes and programs to try out at Trico Centre all year round. The Trico Centre Family Membership makes it easy to access all the programs, child care and family fun under one roof. For more information and to purchase your pass, visit their website HERE.